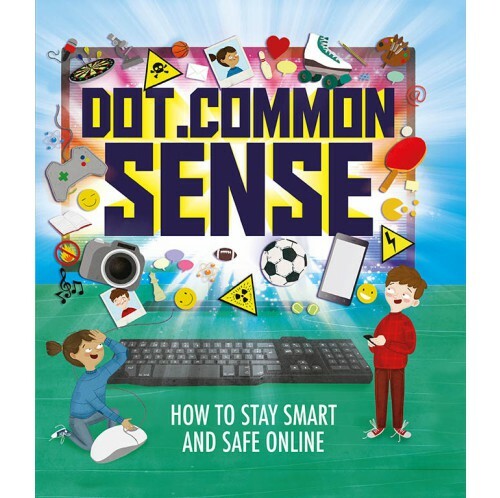 Join Olivia and Sam as they discover the wonders of the Internet but learn about how to be safe while they explore. They learn how to deal with cyber bullying and be a good digital citizen, how to keep personal information private and much more. At the end of every chapter the 'Awesome Internet' feature reminds us about all the great things you can do on the Internet, too. 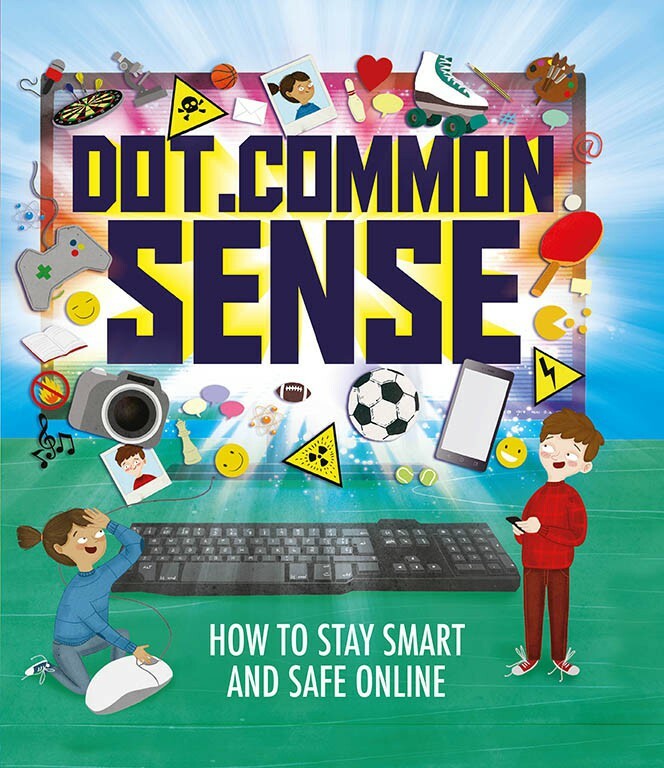 Whether you want to use social media safely, use your smartphone or email without downloading something nasty or you're worried that you might be addicted to gaming or experiencing cyber bullying, this illustrated book is a great guide to what you might encounter online for children aged 7+.